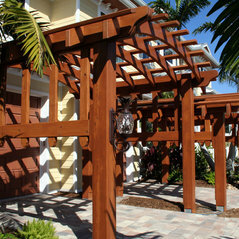 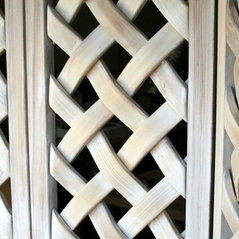 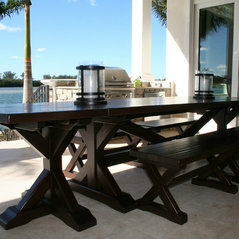 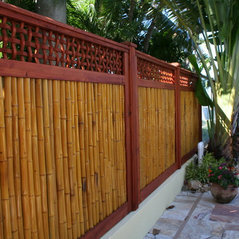 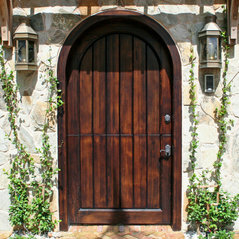 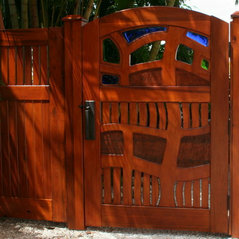 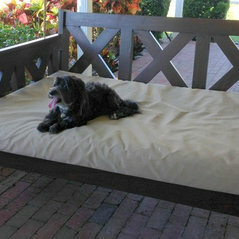 Florida woodworker who custom designs and builds wood entryway and wood Interior doors , custom wood pedestrian and garden gates, custom wood outdoor and interior furniture , outdoor structures including pergolas and trellis ,general architectural mill work including curved work and furniture . 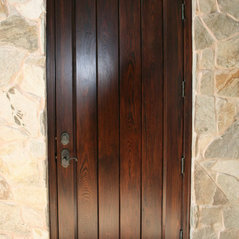 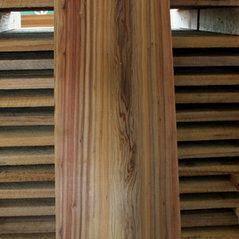 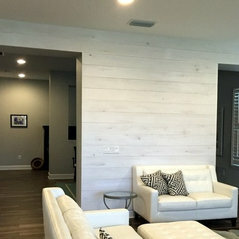 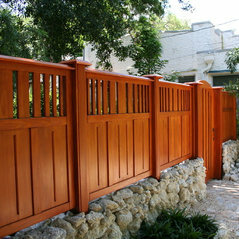 Specialized in obtaining and using old growth cypress or reclaimed cypress and all reclaimed wood or lumber. 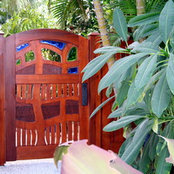 Garden and Pedistrian Wood Gates . 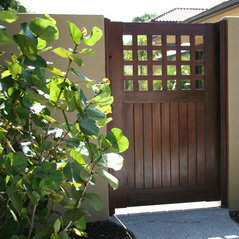 Cypress gate with fencing plus landscaping and hardscape . 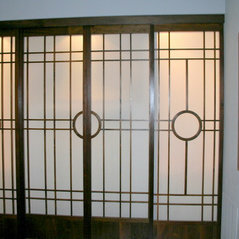 Dennis was highly professional and his craftsmanship is exceptional. 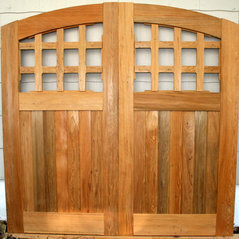 I would use his services for all of our woodworking needs and unconditionally recommend Dennis to friends and family. 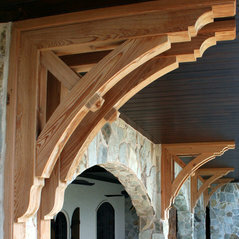 You don't see this type of old world craftsmanship much these days. 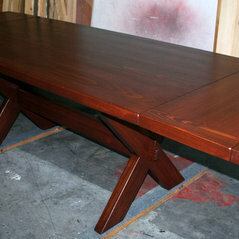 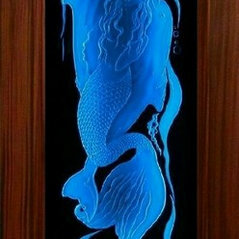 If you want a quality product Wiederhold creations is an excellent source. 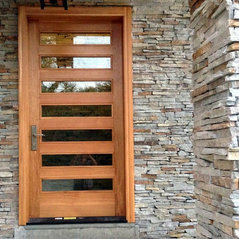 We'd definitely have them do more work for us. 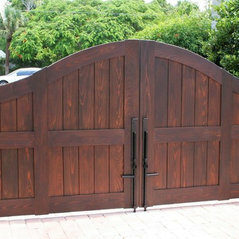 A commenté : I am looking for a gate rim latch with lever handle for my new gate.Rocky mountain hardware..